Alongside its sea boundaries, it is island culture that make up island identity. Åland islander Christian Pleyel, who coined the expression above, has just published a book on islands based on the De Bono Six Hats theory. To consider islands as societies in all their complexities, he argues, the six dimensions offered by the different coloured hats need to be taken into account. 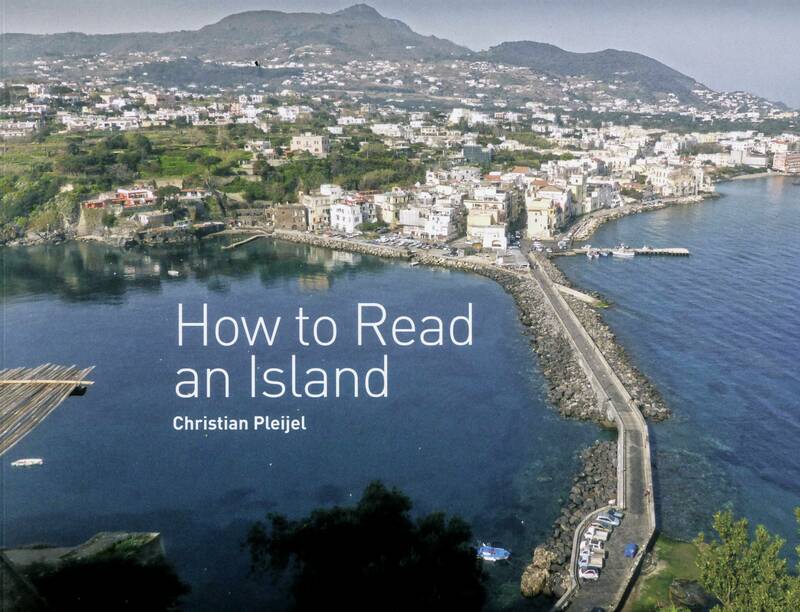 ‘The hats are role-play strategy that separates ego from opinion – they are not my hats, I am just borrowing them for a while to look at islands from different angles to gain perspectives’ says Christian, whose book is available through the ESIN website. The Scottish Centre for Island Studies is an inter-disciplinary response to the developing terrain of island studies research and practice. It seeks to develop this focus at University of the West of Scotland (UWS) in partnership with colleagues within the institution as well as beyond, working with a range of individuals and organisations locally, nationally and internationally. Firstly, an appreciation of the contribution the academic community can make to assisting Scotland’s outlying and sparsely populated islands in addressing their needs and their aspirations to secure the sustainable island communities of the future. Secondly, an understanding of the contribution Scotland can make to the growing academic field of island studies and an appreciation of the how participation in comparative and collaborative research in this field can be of tangible benefit to Scotland’s island communities. Thirdly, recognition of the cultural, social and environmental assets of Scotland’s islands, their significance and possibilities for economic regeneration in a national and international, as well as local and regional, context.